Here's part 2 of the essential tools for those that sew. One of my essentials (mentioned in the last post), my iron, I seem to have misplaced! Now that I've moved to a new space for sewing, I can't find it and my quilt got wrinkled! If you have any thoughts on what I can do, let me know! 6. Pins (regular or safety pins) will help keep everything together and you can never have too many. Since I forgot to purchase the batting that can be held down by ironing it onto the fabric, I've had to resort to using pins. Be careful if you drop one though! You might end up stepping on it or worse, your child could get at it. I suggest having a magnet nearby. You can sweep this over the desk, table, carpet, anywhere. It'll pick up the pins and you'll be ready to go! 7. 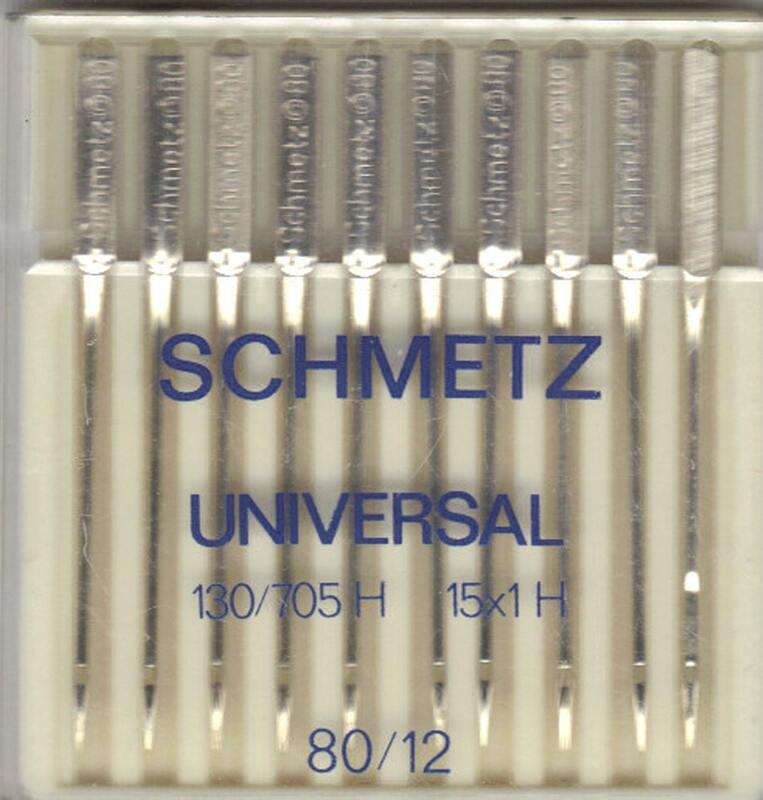 Machine needles are one of the must haves. Why? From experience, a dull machine needle is horrible to sew with and when you hit a pin, the needle will bend or even break. I was told that even if the needle looks fine after hitting a pin, that I should change it. This will prevent the project from getting ruined. 8. Having been around fabric, I've realized why so many people prefer 100% cotton when it comes to quilting. The fabric will have less of a tendency to bleed and won't wear out so easily. It's kind of an investment but why would you want to create something beautiful only to have it ruined in a short time? Check out sales. That being said though, don't stop yourself from splurging. Especially if that specific fabric design will be the centerpiece of your project. 9. 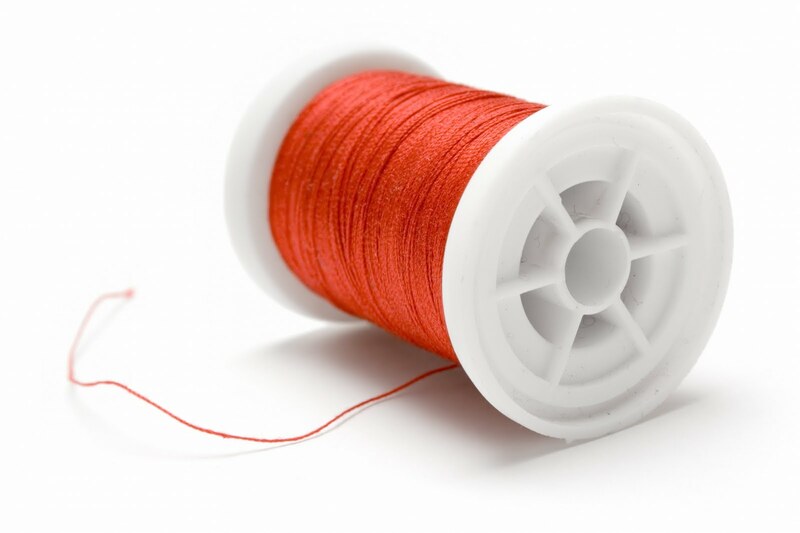 Cotton thread is something you must get if quilting. Why would you spend so much on cotton fabric if you're only going to mix it with polyester? These other threads could be too harsh on your project. There's also a difference between hand quilting thread and quilting thread. You can' use the hand quilting thread on your machine. Instead, invest in a few neutral colors and sew with those until the project calls for something different. 10. 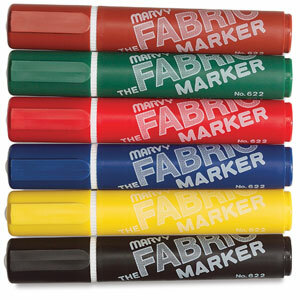 Fabric markers are something I need to get! I could use those to create sewing guides, measuring marks and so on. They seem to sell them in three types. Pencil, chalk, or fabric marker pen. A pencil, I found, is the most common and washes out over time while the chalk can come off more easily but isn't good for details. The details can be drawn out with a fabric marker pen. I still say test it out on a small swatch of fabric just in case. Stay tuned for the update on my quilt and check out part 1 of tool essentials! You can like us on Facebook, follow us on Twitter, check out our Youtube page, and like our boards on Pinterest! I hope to hear from you soon.